The octopus is one of the strangest creatures I can think of, and this video gives a hilarious breakdown of its bizarre body, abilities, and habits. 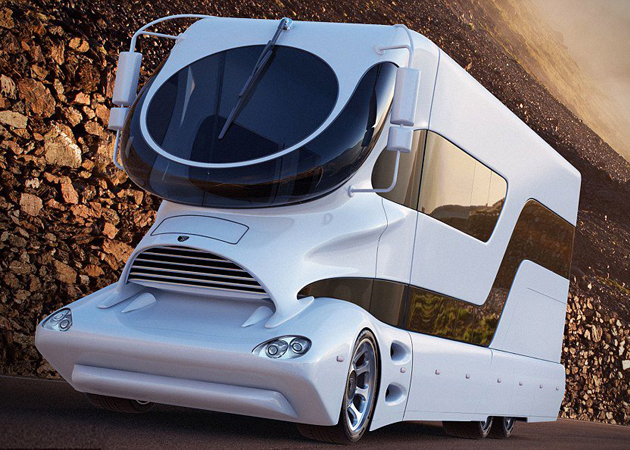 If you want to tour the country in style and have $3 million to blow on toys, then look no further than the Austrian luxury vehicle manufacturer Marchi Mobile’s eleMMent Palazzo, a “land yacht” fit for a king. The Palazzo has two full floors of recreation and relaxation, including interior and exterior lounges, a deluxe master bedroom and bathroom, and–of course–multiple on-board bars. The cockpit is as equally impressive, complete with a touchscreen that lets the driver control all of the key features. 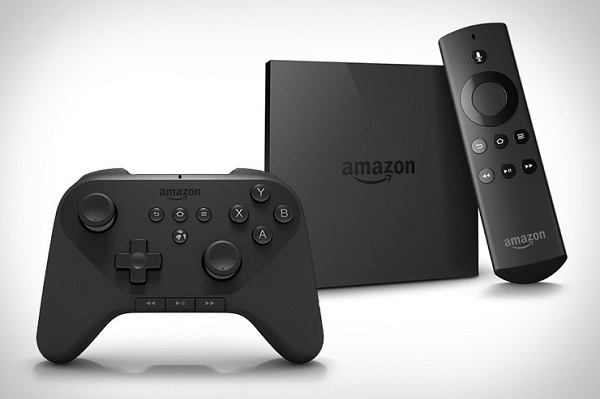 Amazon’s Fire TV is Apple TV with voice search and gaming. It comes packed with a quad-core processor and 2 GB of memory and gives you access to the standard streaming services (Netflix, Hulu, ESPN, Crackle, Pandora, etc., and of course Prime Instant Video), but what’s new is the gaming controller (sold separately) and voice search capability. The games are Android games sold in the App Store (not my kind of thing, but many people love these casual types of games), but the voice search is a nice touch (not that on-screen keyboard are that big of a deal, but…) and the Dolby Digital Plus 7.1 surround sound support is an upgrade over Apple TV as well. If you’ve been holding out on a streaming device like Roku or Apple TV, Amazon’s Fire TV is currently ahead of the pack. Everyone knows that ice and compression help with recovering from injuries, but if you’ve tried jerry-rigging some ice packs and wraps, you know how impractical it is. 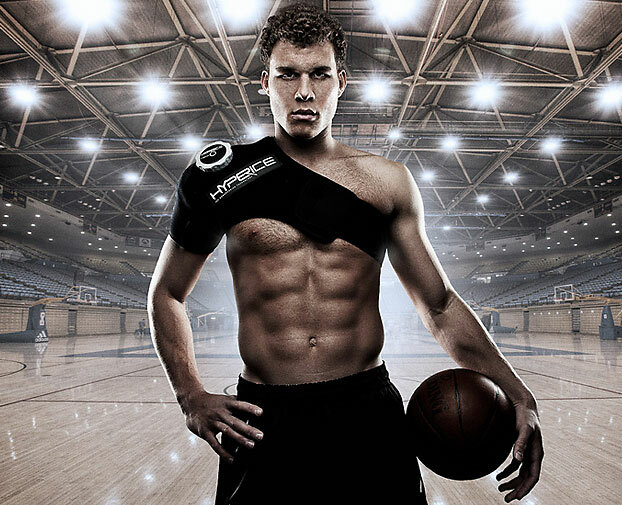 Well, HyperIce makes it easy. You fill a bladder with crushed ice, wrap it around the affected body part (they make models for both shoulders, the knees, lower back, elbows, and more), and use an air release valve to compress it all against your body. 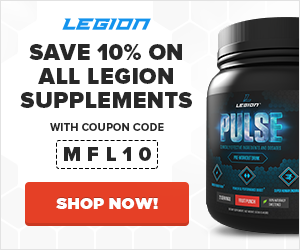 I’ve been using both the shoulder and knee models recently, not because I’m injured but because they will ache sometimes after heavy workouts, and it’s helped tremendously. 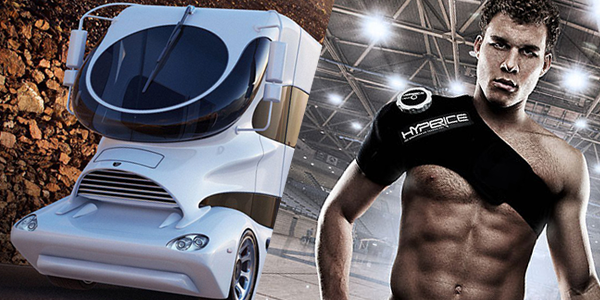 I wish I had known about HyperIce earlier! What a great idea this is. 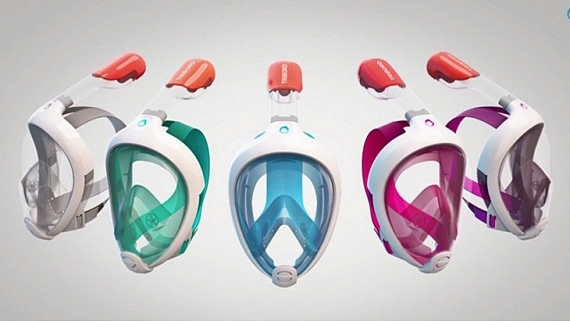 The Easybreath Snorkeling Mask fits over your entire face, allowing you to breathe normally underwater without having to deal with fogged up goggles, and its clever dry-top system plugs the air intake when immersed, preventing water from entering. I know I’m a little late to the Jack Reacher party (okay, way late), but after seeing the movie, I figured I would check out the books. And I’m glad I did. At first I was turned off by the short, choppy sentences, but the more I read, the more it grew on me as a point of characterization. 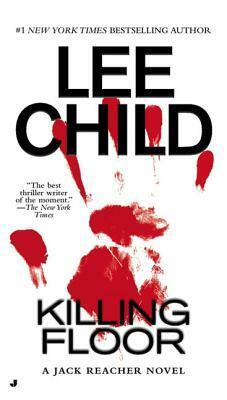 I realized the Child is a damn good writer that chose to use this as an unconventional literary device, and to good effect: it not only keeps the pages turning quickly, it makes you like Reacher’s straightforward style more and more. Reacher is a modern knight-errant of sorts, and Killing Floor isn’t asking you to meditate on the finer points of life–it’s telling you to strap in and get ready for a heart-pounding, bloody, violent ride involving murder, beautiful women, and a conspiracy that starts in the small town of Margrave, Georgia, and stretches far beyond. Great fun, and I’m moving onto the next in the series. The graphic novel is outstanding-one of my all-time favorites–and I think the movie did it justice. The story is set in an alternate world where American superheroes changed history as we know it: the US won the Vietnam War, Nixon is still president, and the cold war is in full effect. 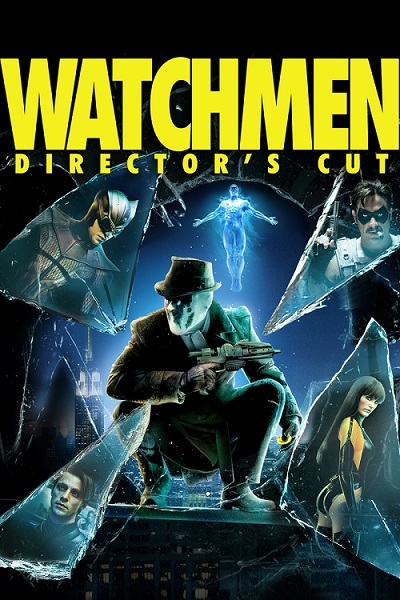 WATCHMEN begins as a murder-mystery, but soon unfolds into a planet-altering conspiracy. As the resolution comes to a head, the unlikely group of reunited heroes–Rorschach, Nite Owl, Silk Spectre, Dr. Manhattan and Ozymandias–have to test the limits of their convictions and ask themselves where the true line is between good and evil.